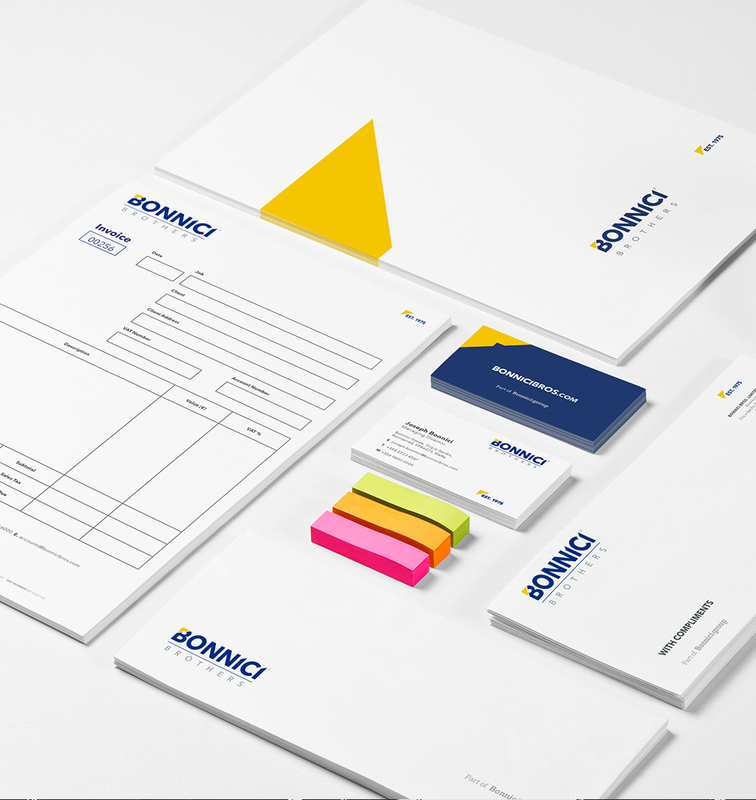 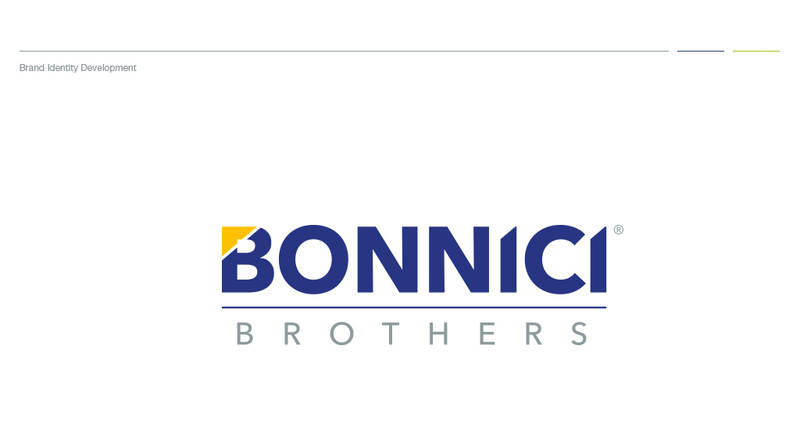 The Concept Stadium, proudly re-branded Bonnici Bros. Ltd, providing a multitude of services to private, commercial, industrial and national construction sectors. 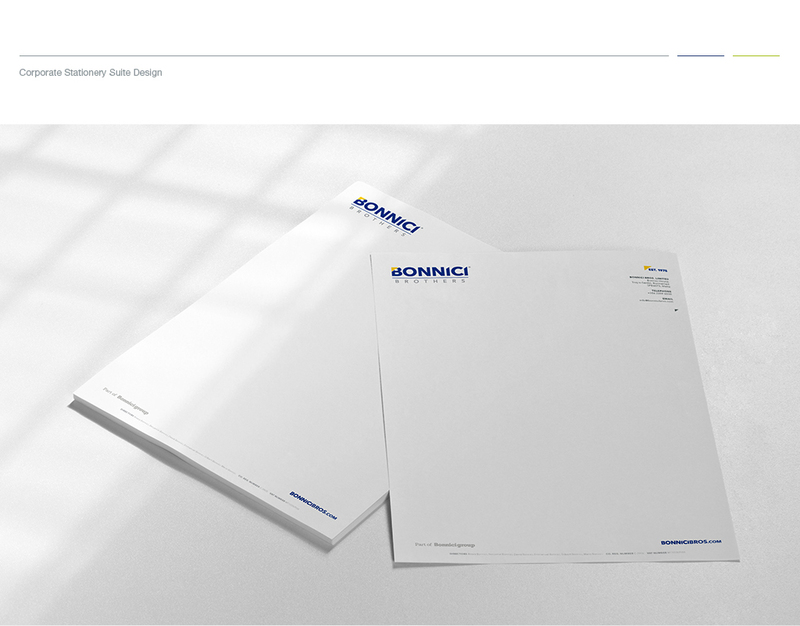 A contemporary brand, yet reflective of the company’s legacy, was conceptualised, coupled with clean lines and solidity, and the play of white space in order to give the identity a more established presence. 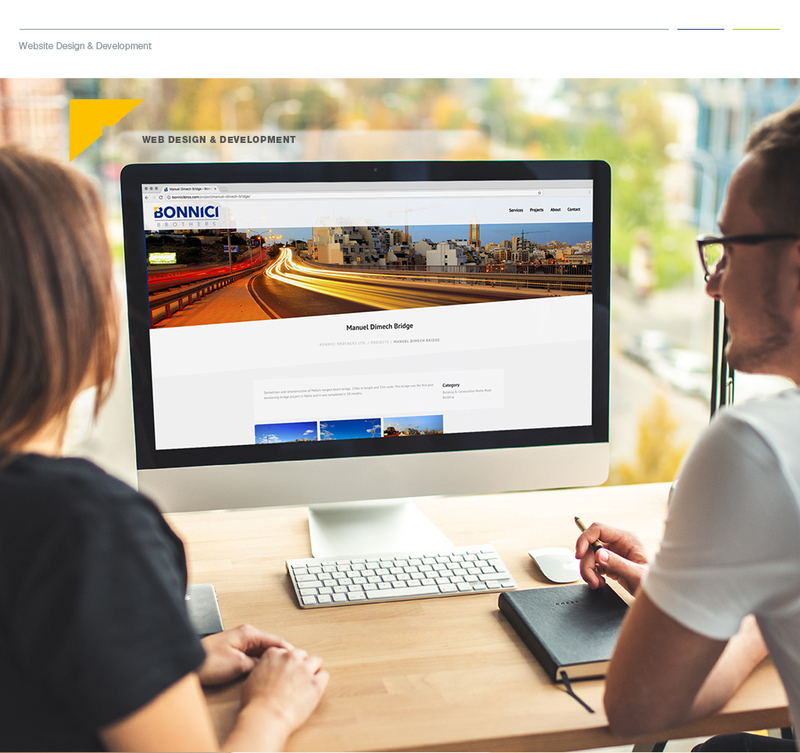 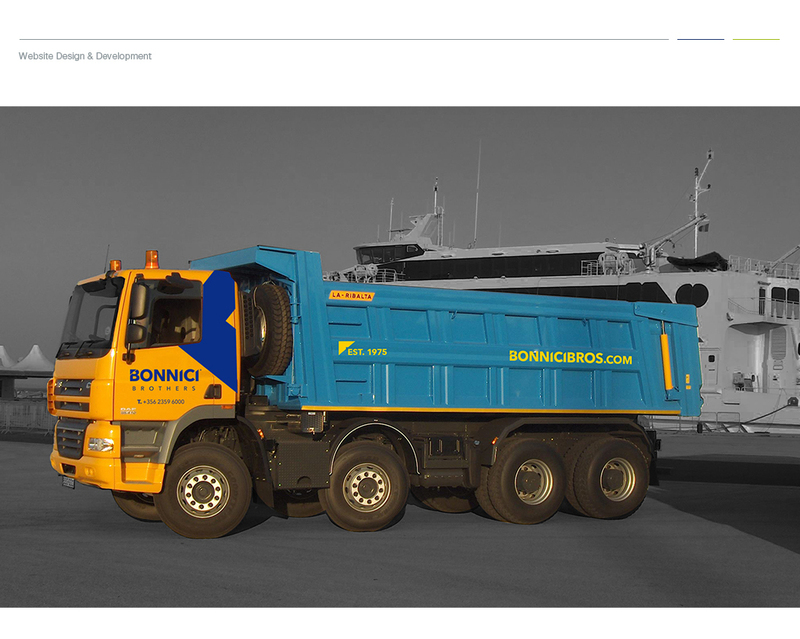 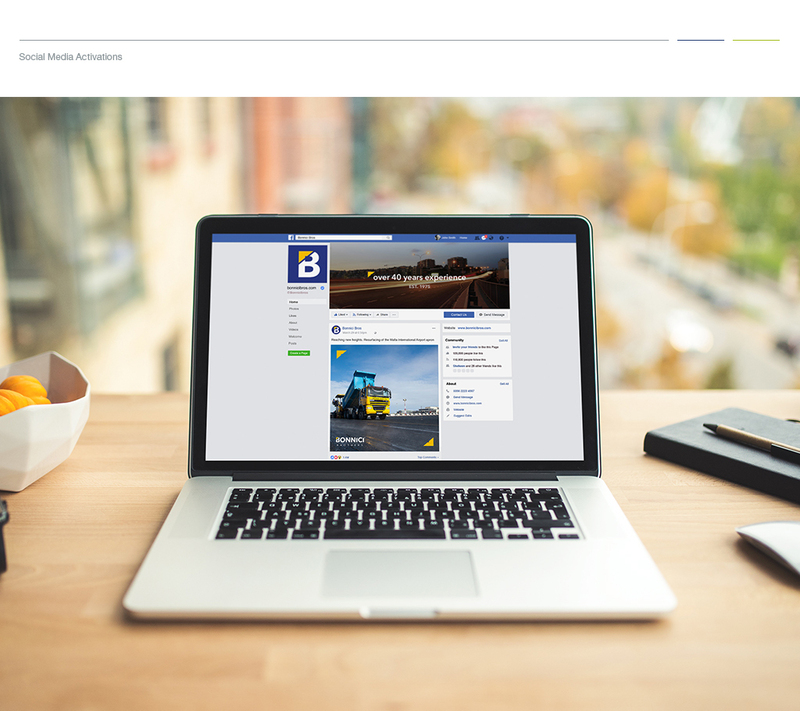 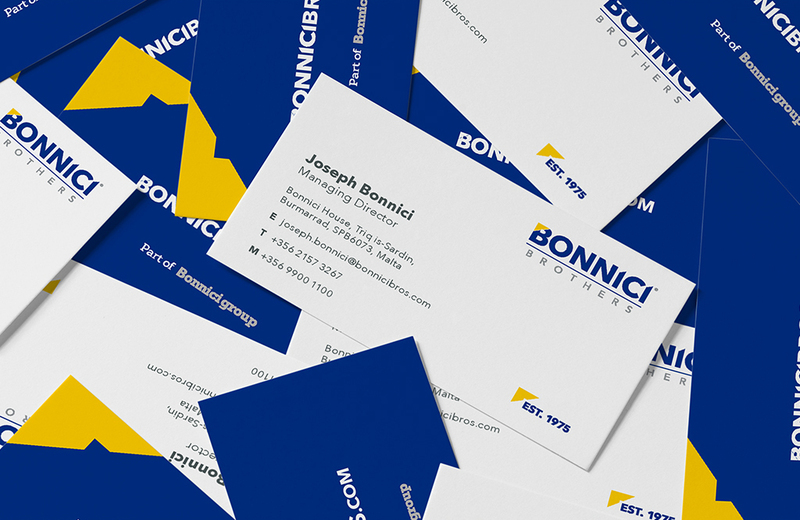 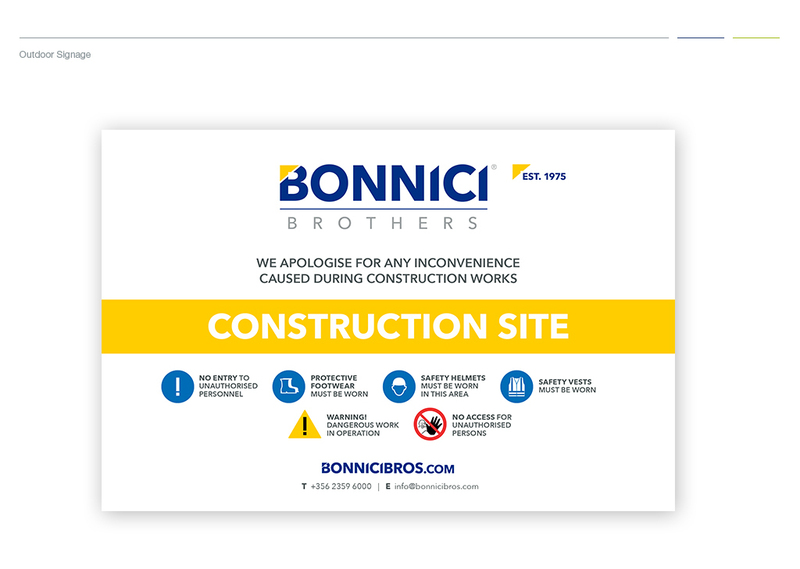 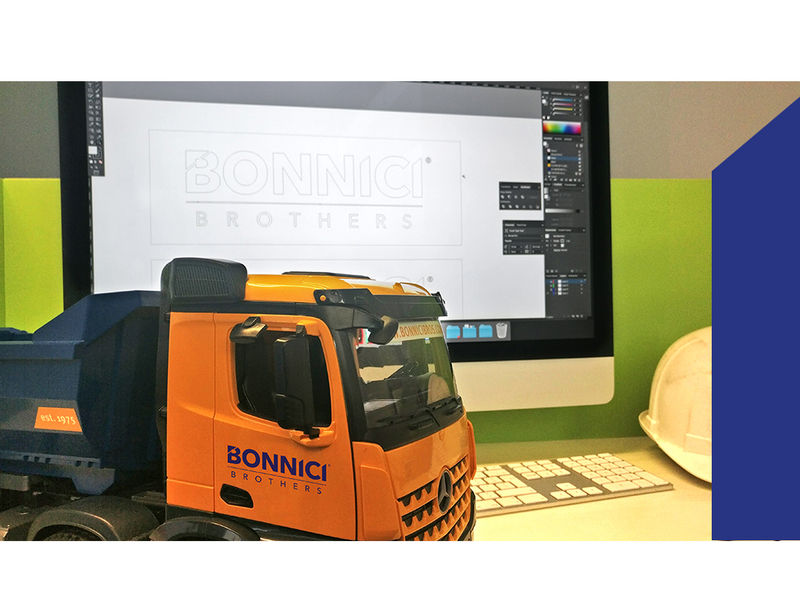 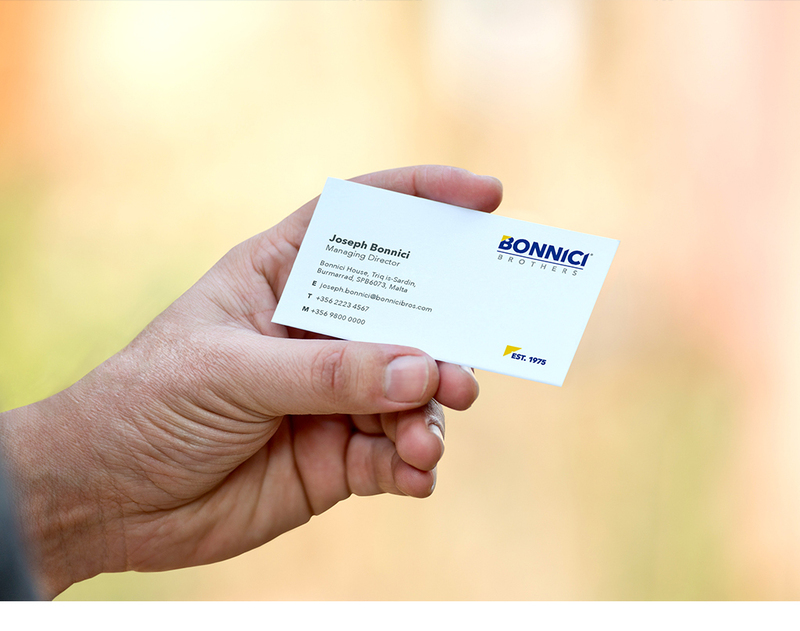 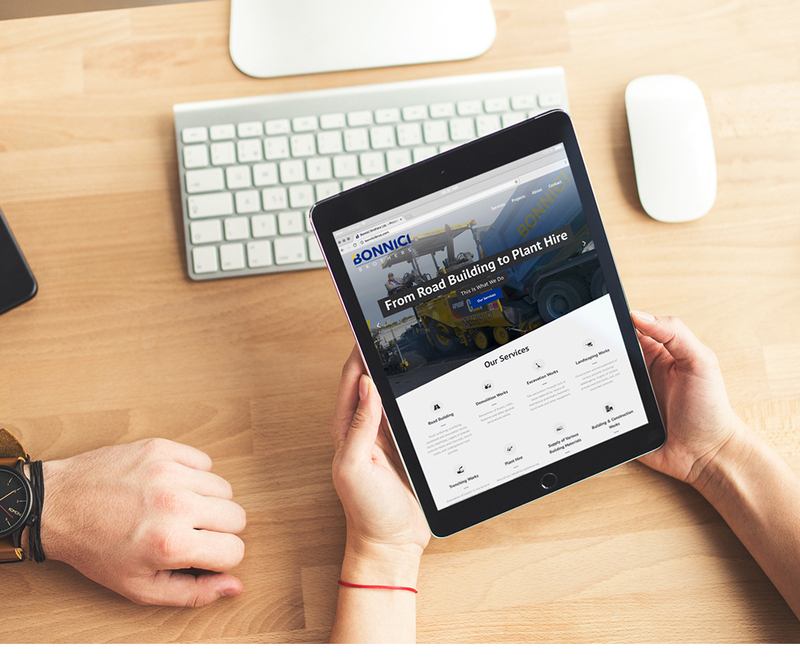 In addition, the Concept Stadium designed and developed a new, customer-centric website for Bonnici Brothers, offering easier and quicker access to essential information about the company, with a clear visual element of their product and project offering.